Right, to start off the day, I’ve finally coded the layout and I’m getting the content in today. I’m actually pretty pleased that I’ve been able to stick to a layout that’s simple, and has a theme for once. I now, will need to start thinking about how I layout my project work and how it’s going to be presented. My original idea was going to have the images laid out neatly in a grid system, where everything is organised. So, I’m going to play around with that now to see where that will get me. After this weeks workshop with Regular practice, I wasn’t too keen with the cargo collective process and rethinking my tactics, of wanting to avoid coding this time; I gave in and decided to code the layout instead. I had a simple and basic idea of what I would like the portfolio to look like, so opening up Dreamweaver. I tried to recall the method of CSS coding, and with in 30 minutes of just shifting divider boxes around, I have a base for the content and I have the navigation set up. 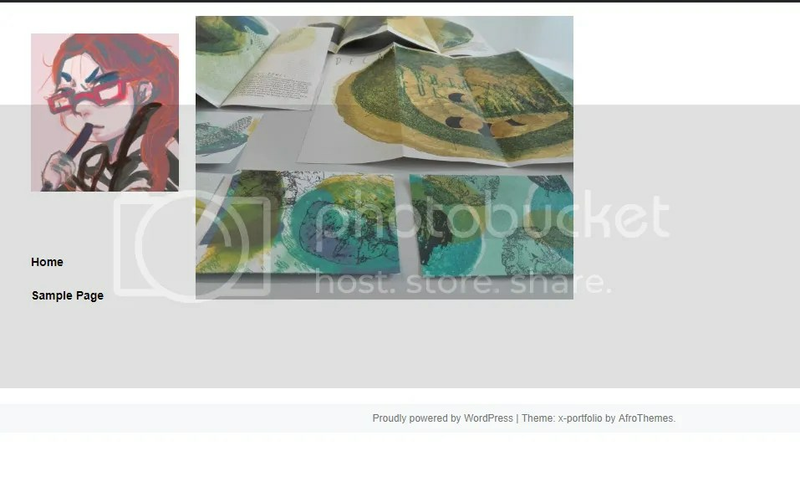 It’s actually been a really relaxing session to be honest, but I would like to start thinking about how I can layout my work in there now with the use of the wordpress gallery options. 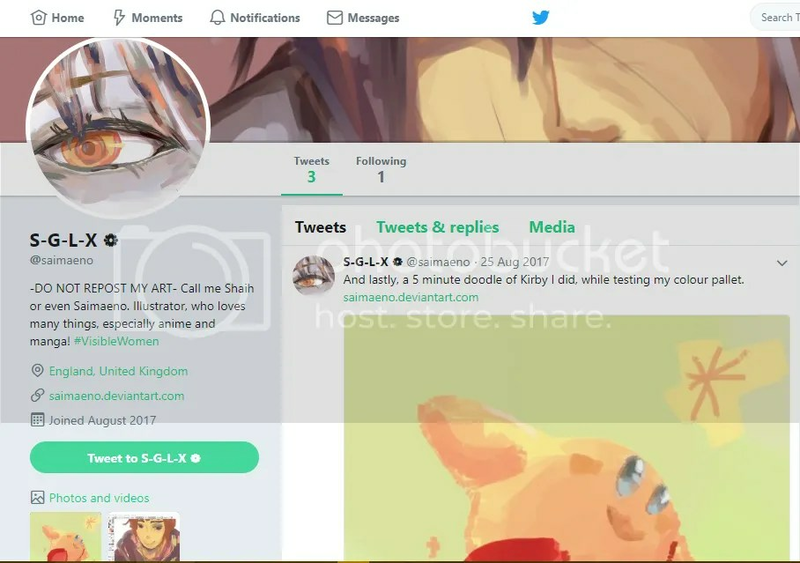 I’ve been tidying up and updating my social networks, so my Twitter, for example is used as a page for distributing new art work. I’ve noticed a theme pattern already, particularly with the colour schemes I’ve been using. Red, brown, white and grey seem to be quite a frequent selection of colours. I may have to bear in mind, that I could keep to this similar theme for my digital and physical portfolio when pulling the work together. Next, I’m going to start thinking more about how I can photograph or present the work I have done so far. Whether I want to scan the work in, or photograph it. Also, I need to think about how I can present videos or gif images. After my experience with going through each options, I decided to test the two hosts which worked out well from the testing and I started to gather up a base idea of what I want for my portfolio. I tried to follow the simple approach, so far the navigation has been driving me crazy, as the links have been spread TOO far across the page. However, I’m liking how the imagery is coming along so far. I may go back to it later and edit it. I feel like this one was more easier to use, it allowed me the freedom to edit and post up the images that I wanted through the posts, but I will still have to start playing around with how I would like to display certain things. Next, I’ll start working on some more ideas and seeing how I can make the work speak for itself on the page. 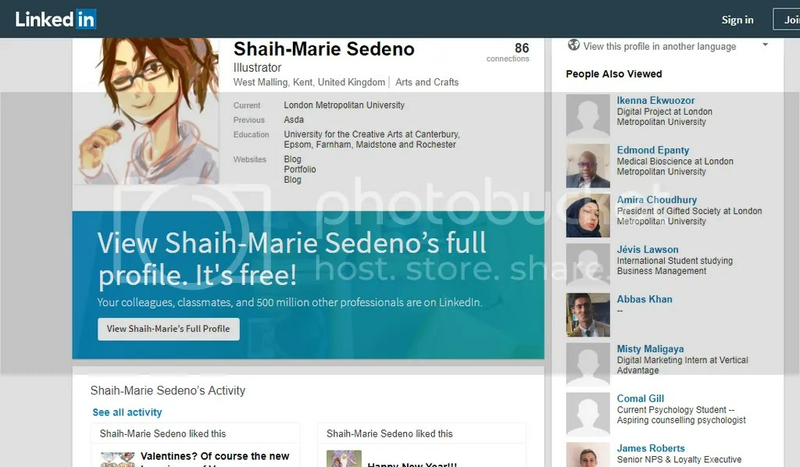 DC: Portfolio: Website portfolio presentation, pt1. This is the part of the project which I’m most excited about; when reading over the deliverable, I had an inner moment where I cheered. DC: Portfolio: Layout and portfolio presentation, pt1. Bearing in mind, that I wanted to have something that would keep my illustrations creative, but presentable. I tried to find and look at the various ways of how a portfolio, or someones work could be banded together and maintain a theme or brand for that practitioner. When it comes to portfolios or keeping a specific set of work together, I found that I didn’t want there to be a mass of work, but only a select few of the best or ideas that could possibly be extended in to new ones. However, when considering the presentation. I tried to look for portfolio ideas that withheld a simple, yet professional look to band everything together. 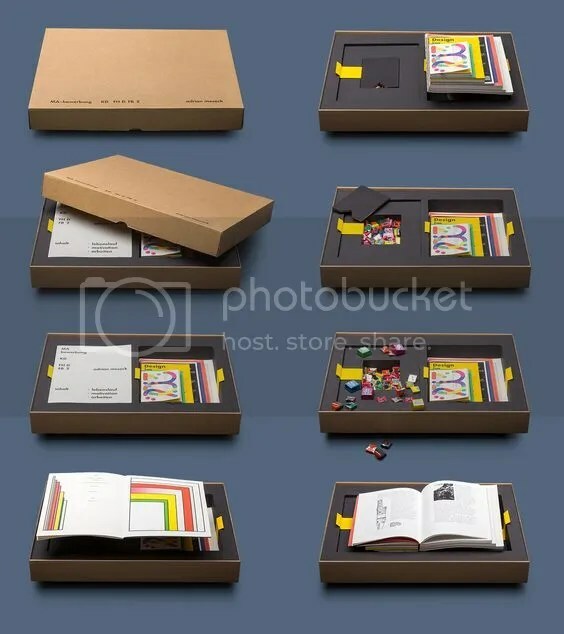 Previously, this had been looked at and discussed with in CIP and even now, I would still like to take the approach of having the work compiled n to a folder or a box that can allow someone to easily pull out the work and arrange it to the way they want to. With the above, it comes across as creative, but personal and I like that touch in particular. I like the overall little details that have been made to this in particular, and it’s starting to make me consider how i could present myself professionally through the box or however way I may choose to bind my work together for an interview. More of a box approach, I like the way that everything has been allowed for the viewer to pull out and put back; it also comes across as if the work is a packaged piece. Everything slots in nicely, and it comes across that the designer had thought about this very well with how it’s been presented. Over all, I prefer this portfolio as it tells me exactly what kind of style or how the designer approaches their work; from the layout to the type choices. Every aspect of this portfolio has been well considered, the type and boldness helps tie everything together.